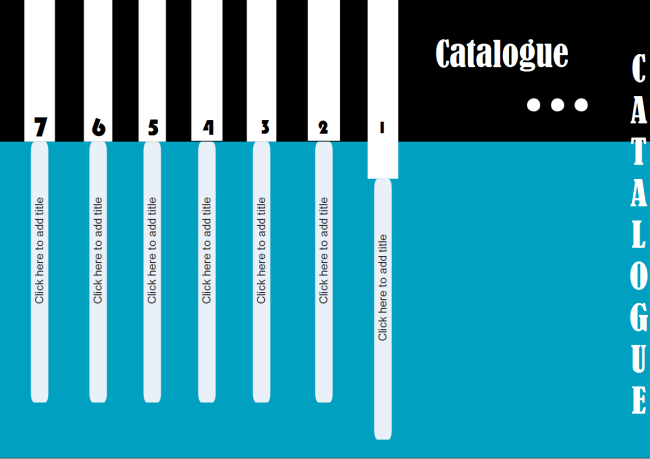 Description: An easy to use catalogue template is displayed to benefit more users. You can download it for free and modify the template for your own use. Edraw helps users to produce quality catalogues fast and easily. No matter you are a novice or a professional, you can deal with it at first sight and make nice catalogue in just a few minutes.